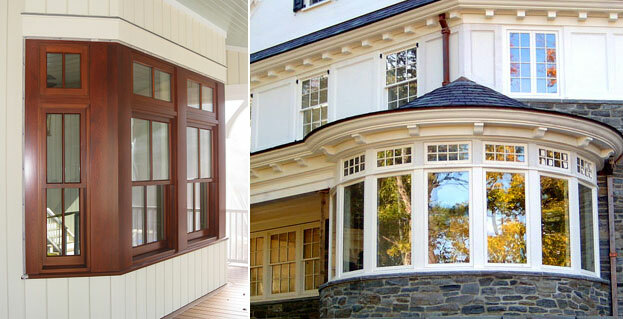 If new windows are in your future, you’ve come to the right place. 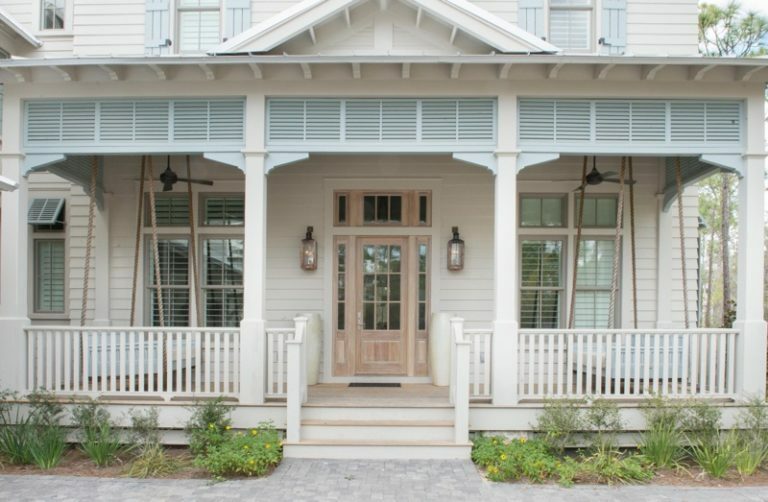 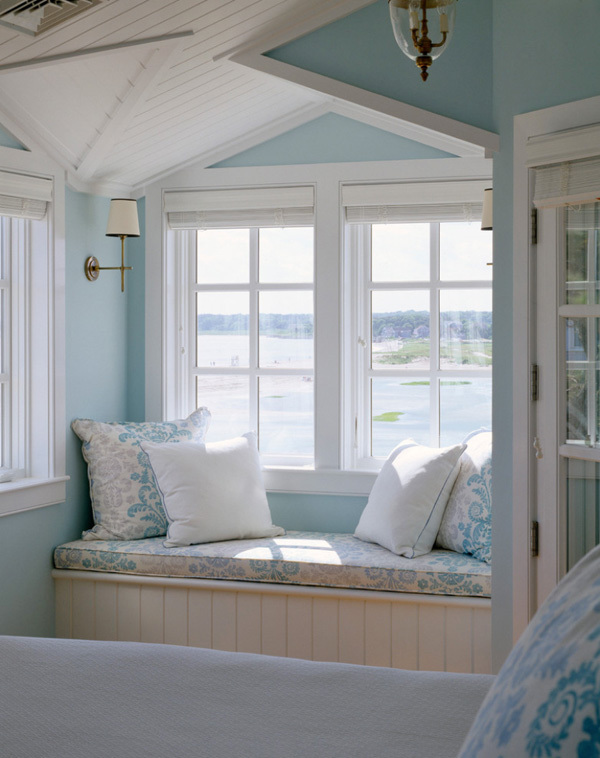 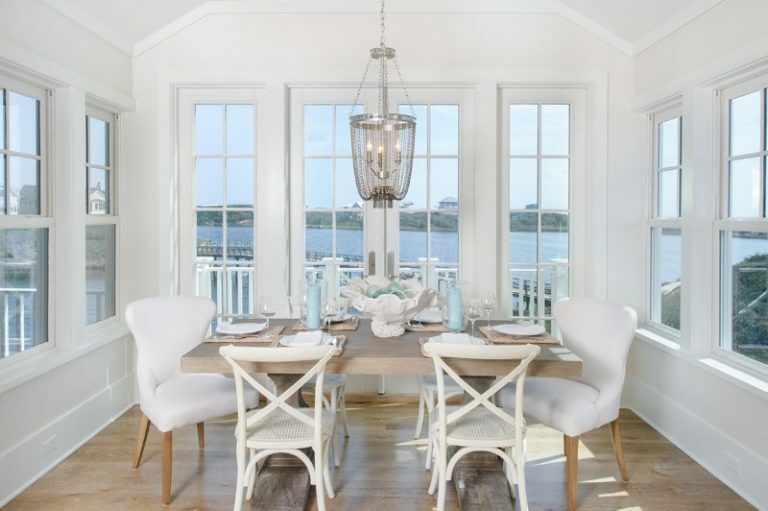 Check out a few window idea pics and come back for updates! 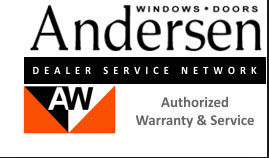 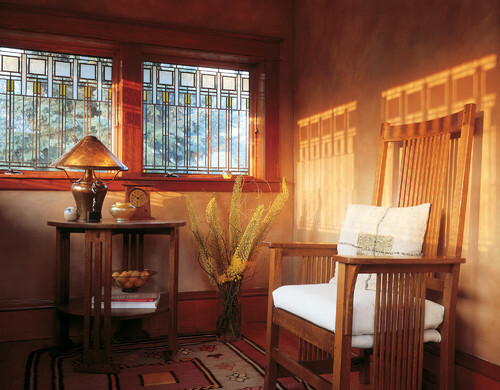 Andersen 400 Series awning windows with Frank Lloyd Wright Colonnade Art Glass Pattern.